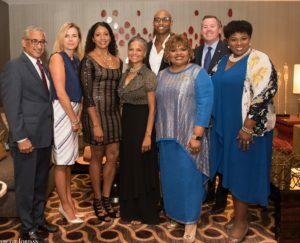 Hotel in DC, Sigma Gamma Rho Sorority awarded its Community Service Partnership Award to USA Swimming, the governing body for competitive swimming in the United States, for its partnership with the sorority to drive down drowning deaths among African Americans. 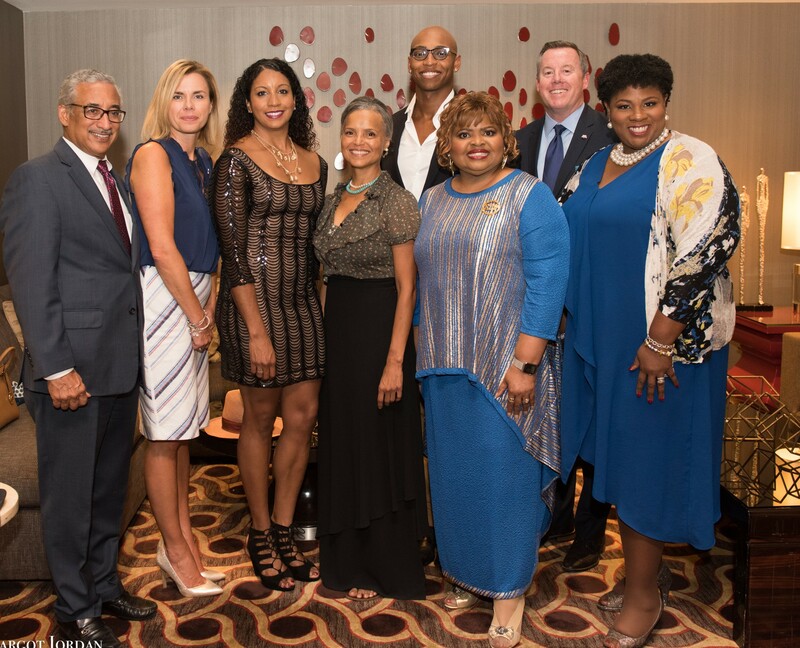 sorority was founded and includes swim clinics and water safety training led by U.S.
and silver medalist Cullen Jones partners with McClendon in the effort. gave 2,500 swimming lessons to children and adults. and Soror Actress writer and producer Victoria Rowell.